It's all been going on here at 'DN HQ'! 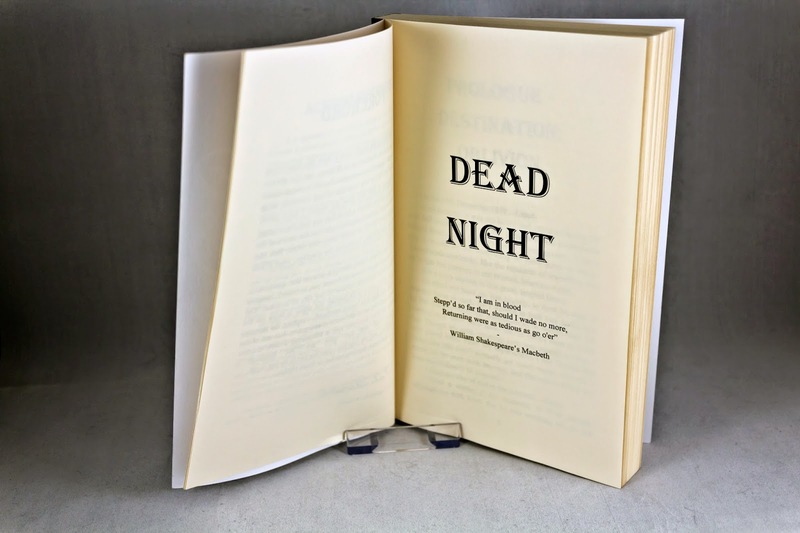 First of all, it gives me great excitement to announce that there will be an official book launch for Dead Night!! The launch will take place on the 13th December 2014, At Dudley Library (West Midlands, UK for those of you who aren't from around here). 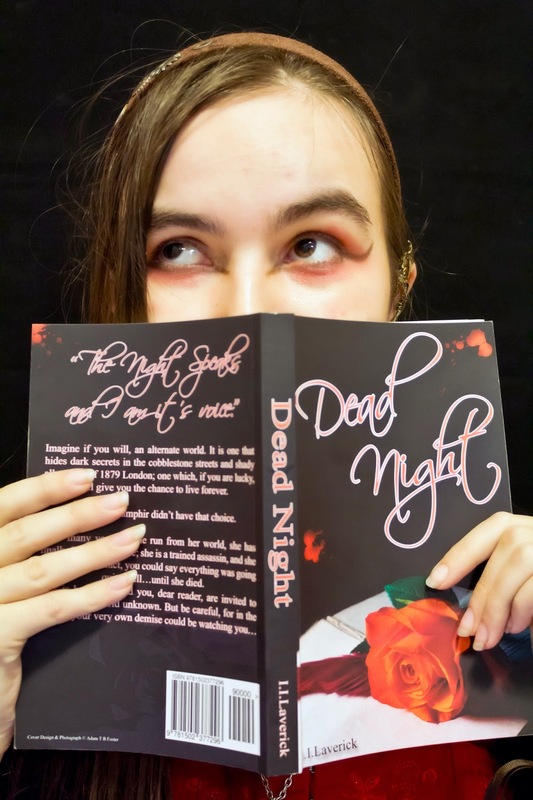 The library's 1st floor will be transformed into a Victorian Vampire tea room and will feature a talk from the author (yours truly!) and many Victorian and steampunk themed crafts and goings on including a tea duel! 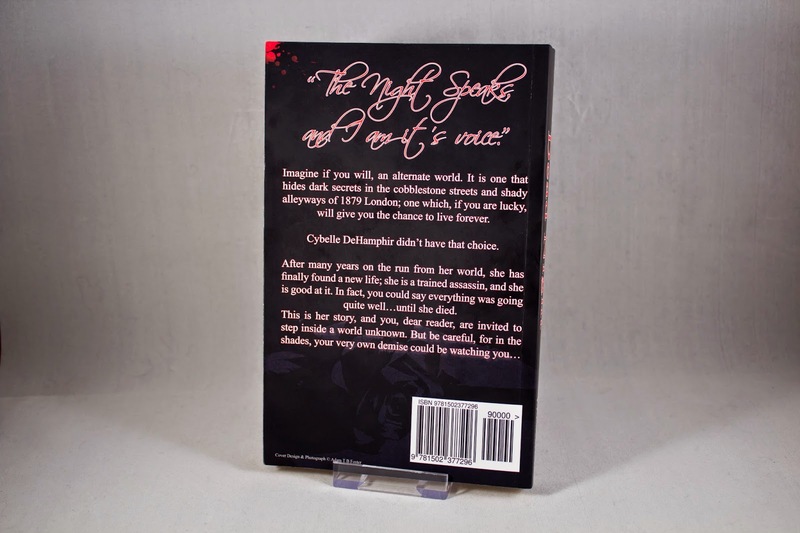 Copies of the print book will be available for purchase and signing on the day, as well as other DN merchandise. 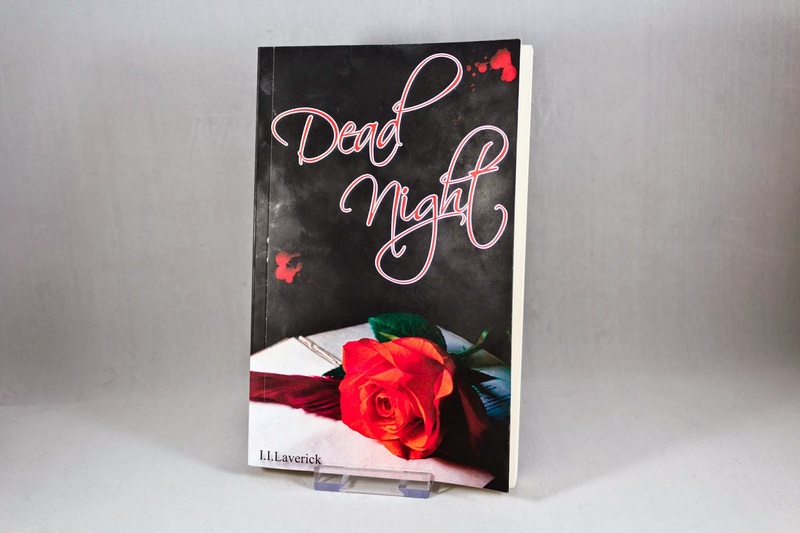 Also, I am over the moon because the first EVER copy of Dead Night arrived this week! Keep am eye on my YouTube channel as I intend to post a short book reading when I can!